Most of you know that I adopted George and Alan through the Bureau of Land Management's Wild Horse and Burro program. And all of you know that I love them beyond measure and my life would be empty and meaningless without them. 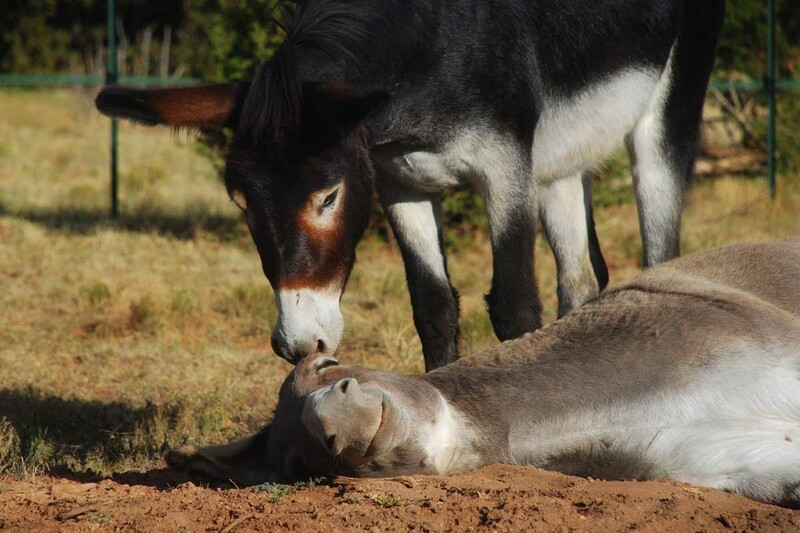 I would adopt a dozen more BLM burros if I had the resources to care for them all. in hopes that more of them will find loving homes. 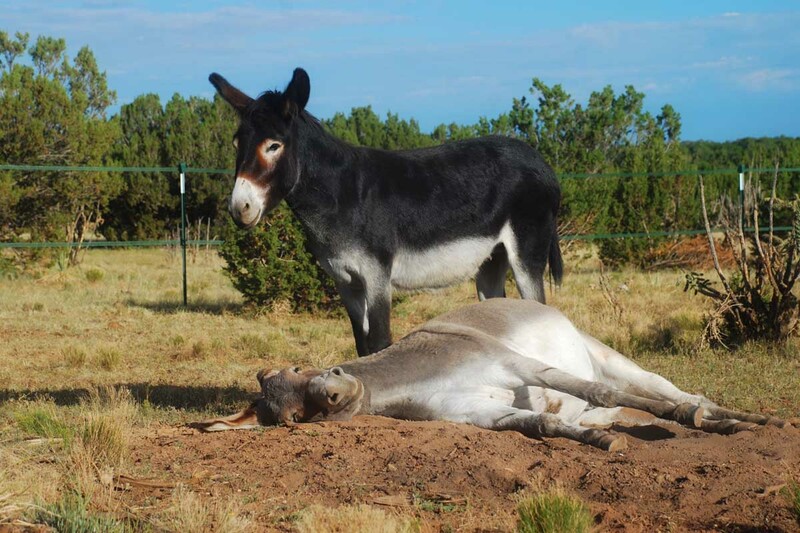 So imagine my delight when I read the American Association of Equine Practitioners' recently published report on the BLM's Wild Horse and Burro program. It includes this finding: "...there is a ready adoption market for burros as pets. This is due to the fact that burros have a wide popular appeal and are cheaper to keep and house than horses." I might add that they are also adorable, entertaining, and guaranteed to put a smile on your face every single day. Good news from the report, thanks for sharing. I love the smile on George's face in the second image. They look like they really love each other. Have a great day at 7MSN! Your guys put a smile on my face everyday - thanks for blogging about them! I recently even mentioned them to someone who has to get rid of one of two horses due to finances... I felt the "lone" horse needed a buddy. ...we will see. 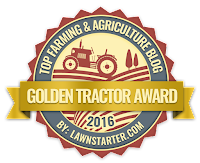 Thanks to 7MSN, MB,Farm girl and other such blogs, people all over the WORLD are learning what donkeys are really about! Way to go girls! Thanks for bringing a smile to me this morning! They are just so darn CUTE!!! Oh, lordy, that last pic's making me LOL. George is all "Alan, you little punk, get the hell off me!" Had it not been for your blog, I would never have know what great pets these little guys make. 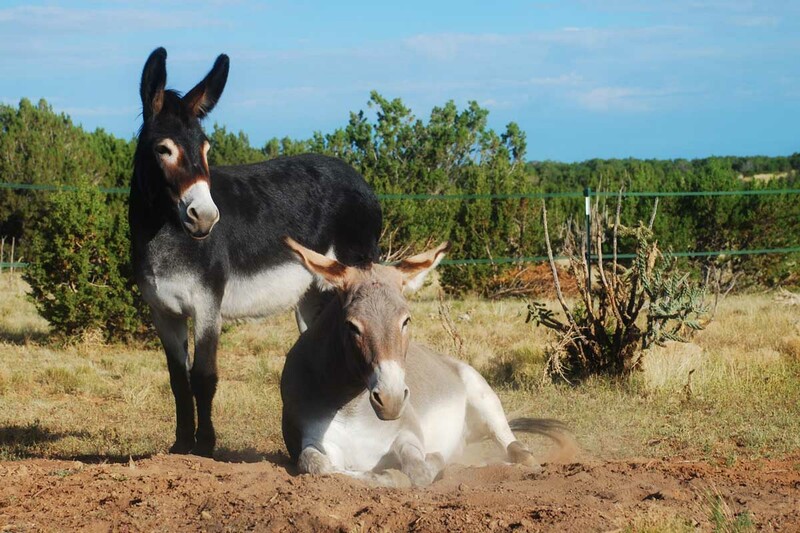 Let's hope that more donkeys will be adopted and spend a life of fun and games as they do at your place.It's paradise chez toi! It is true. Because of you and MBF, we at Casa de Cuckoo have become members of the choir. I am proud to say we have been donkeyfied. Somehow, longears have become the topic of conversation with many people almost everyday. Even have friends in the dog rescue world interested in donkeys and the possibilities of adoption. If we had more than a postage stamp yard....I guarantee because of donkey envy learned by observing your sweeties on hooves, we would have some of our own. Thanks for the preaching......we believe. Yours sure do put a smile on my face EVERY day! I attended the Wild Horse and Burro Expo in Reno and they had some darling Burros. I wanted so bad to bring one of them home with me. Their ears are just so long and full expression...way different than a horse. The gang sure bring a smile to my face every morning. They have such a calming effect. 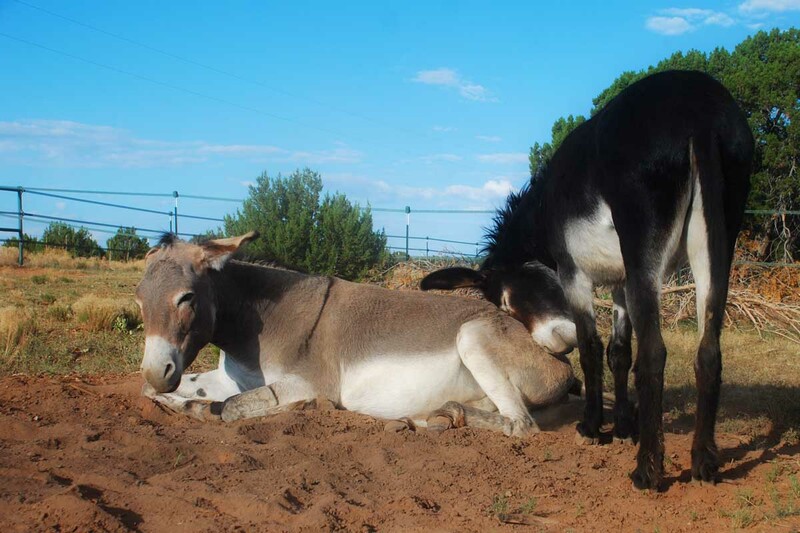 Your blog has opened my eyes into what great pets donkeys would make, and I would LOVE to have two! But my little acre and a half can not support two horses and two donkeys! Believe me, if I thought it could, I would have some by now! So I get my donkey entertainment from your blog! THANK YOU! As a mini donkey owner, I can say that Ripley is trimmed every other time so I am saving on farrier cost. I also don't feed him any pelleted or gain products like I do for my horses. He gets very little grass so for those who would have to maintain a pasture manually, that would be less of an issue and he definitely eats less hay but that could be because he is so cute and stinking small! I LOVE my donkey and can't wait to get more some day! Smiles...those are smiles I see on those two. Happy, Happy Burros! I have been reading your blog for quite some time now, and I have to tell you that I am completely smitten with Alan. I think he is the cutest little thing I've ever seen and what a personality! And that leads me to the weirdest comment/request I've ever in my life made: I think you should consider making "Team Alan" t-shirts. Number four in the herd has to have a fan club. If I ever have any kind of acreage, I am going to adopt another burro. I love them!I love reading your blog and seeing the pictures everyday. It's almost ( but not quite ) as good as having one! How I wish I could afford acreage so I could adopt a couple of donkeys - they are in my top three favourite critters, right up there with dogs and potbellied piggies. I do hope the report is right about there being lots of adoptive homes out there for burros. I've seen several media and website reports lately saying how Canada has a shortage of rescue/shelter dogs for adoption and how there is a ready market for American rescues to ship their dogs here. As a person involved in Canadian dog rescue, I want to scream "STOP THAT! IT ISN"T TRUE!" No idea where these places get their facts, but I do have to ask the BLM - if there are lots of adoptive homes for burros, why do we still have donkey sanctuaries for the donkeys being abandoned or led to slaughter? Love you blog, by the way, and I second the "Team Alan" teeshirt idea!! I'd like a "Team Wynona" one too please.